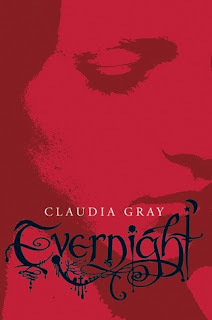 Goodreads Summary: She's been uprooted from her small hometown and enrolled at Evernight Academy, an eerie Gothic boarding school where the students are somehow too perfect: smart, sleek, and almost predatory. Bianca knows she doesn't fit in. My Take: Once again another vampire book I really liked and couldn't put down. As I am in a trance reading this book; all the sudden there is a shocking revelation and I'm thinking, "What the heck! Did that just really happen?" And then I am in a trance again and boom! Another twist! And of course I ♥ a good romance fantasy.